UK manufactured steel door available in a range of sizes/colours. 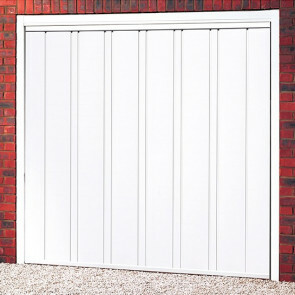 For double sized doors (i.e over 8' or 2438mm) please choose Retractable gearing. See Specification below for full details.